WELCOME TO ONE BRIGHT MORNING! OBM is based in Encinitas, CA. Our products are designed and handmade with love in our small home studio here in Sunny California. 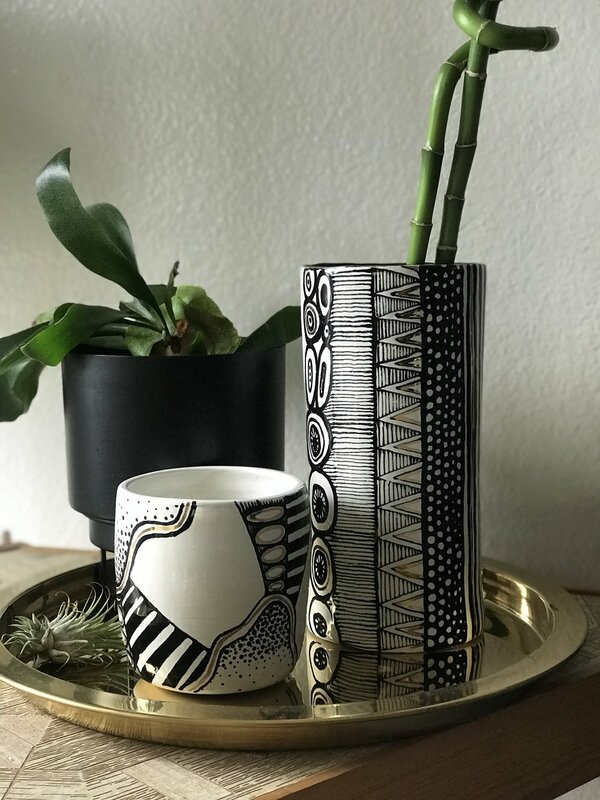 Founded in 2015, OBM is focused on creating unique functional and wearable ceramic objects, as well as 2-Dimensional works of art that help quiet the soul. Inspired by life’s adventures from around the globe, our objects are made with the belief that life is short, so make it one worth living. While we only show and sell products we are currently stoked on and believe in, we are continually challenging ourselves to improve and innovate. Check back often for updates and new products, as we are never quite finished and will continue to work until that One Bright Morning.